frameworks Canada is the latest generation in SERP Certified software, providing you with powerful, industry-leading address verification software that cleans the postal address data in your system to meet the very latest Canada Post standards. Built around our powerful address correction engine, frameworks Canada uses the new Point of Call addressing dataset to validate your address data and generate Statements of Accuracy (SOA). 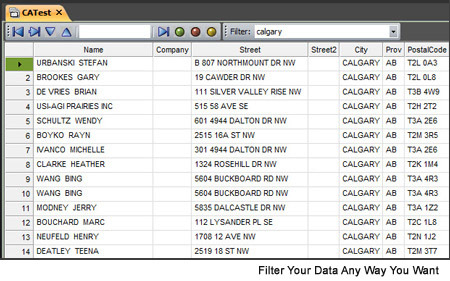 frameworks Canada uses an innovative new multi-functional user interface to help you manage your address data. 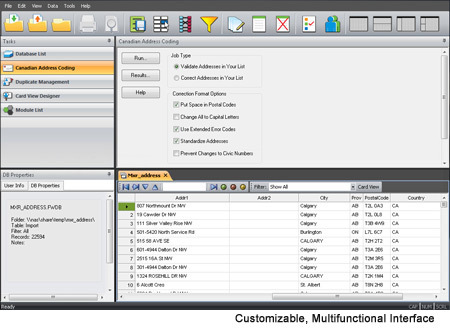 - Customize the interface layout the way you want to view the data you are working with. - All your data editing tools and modules are intuitively organized and easily accessible. 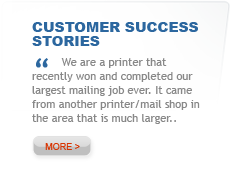 - Card View lets you add, view and edit individual customer records. Card View is fully customizable too, allowing you to change and add fields and arrange them exactly how you want. 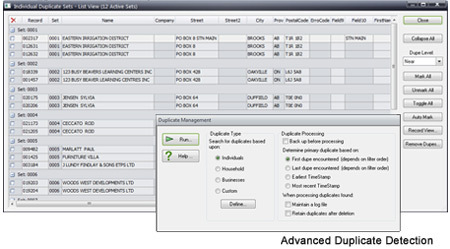 - Advanced duplicate detection technology targets costly excesses in your database, cutting waste and saving money. - Search by individuals, households, businesses or create your own custom search criteria! - frameworks Canada lets you manage your customer databases from within the program. No exporting to third-party database or spreadsheet programs and re-importing them – simply edit your data on the fly! - frameworks Canada supports comma delimited, fixed width, Access, dBase, FoxPro files and more. - The Filter Tool lets you search for and focus on specific groups of customers that match the parameters that you choose. frameworks Canada offers a whole host of other tools and features designed to help you manage your customer address data and keep it up-to-date and accurate. For a closer look at our frameworks Canada SERP Recognized Point of Call address verification software, contact us today and we'll set you up with your very own web demo.